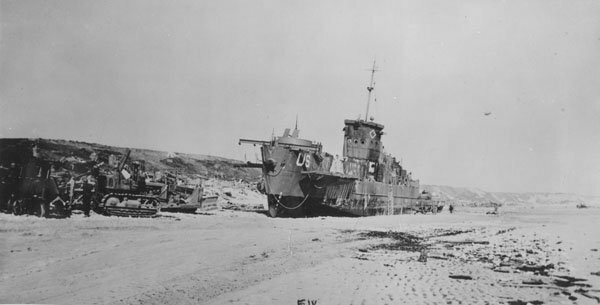 ↑USS LCI(L)-191. 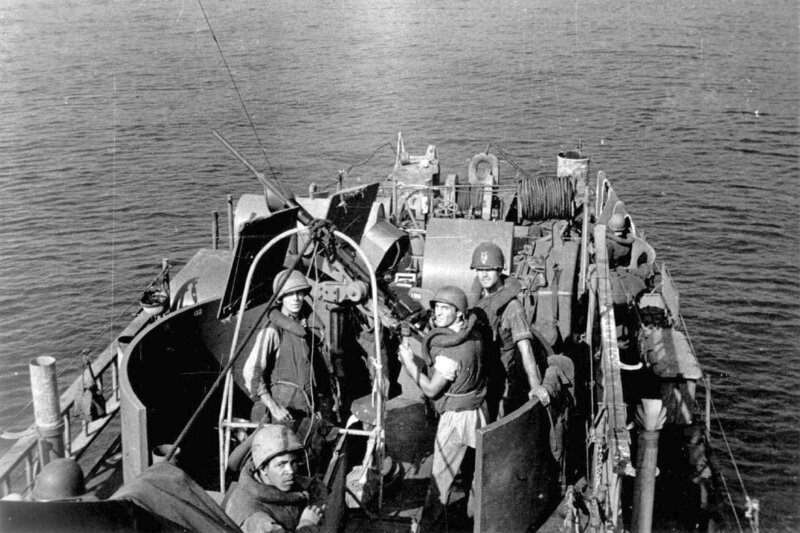 Underway in a harbor, probably on the U.S. East Coast, circa February-March 1943. 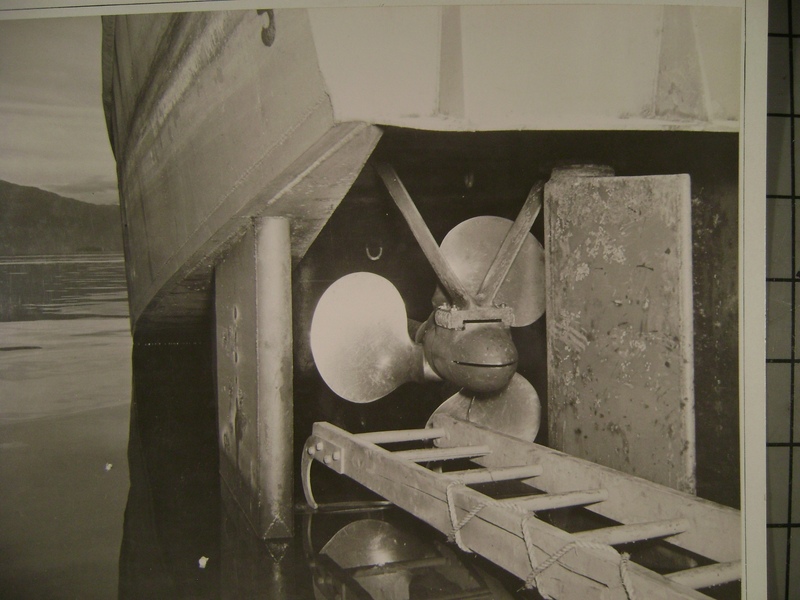 Photograph from the U.S. Coast Guard Collection in the U.S. National Archives. 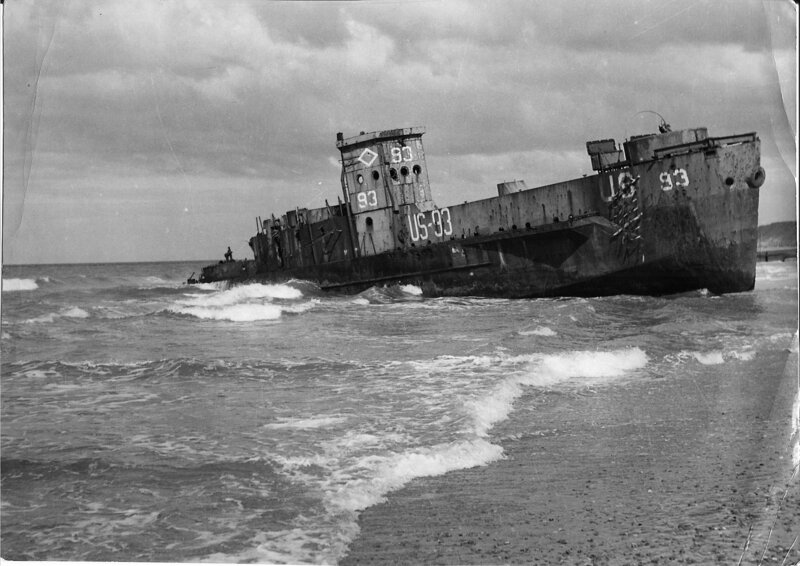 ◎Damaged after striking a mine off the Normandy beaches on 17 June 1944. 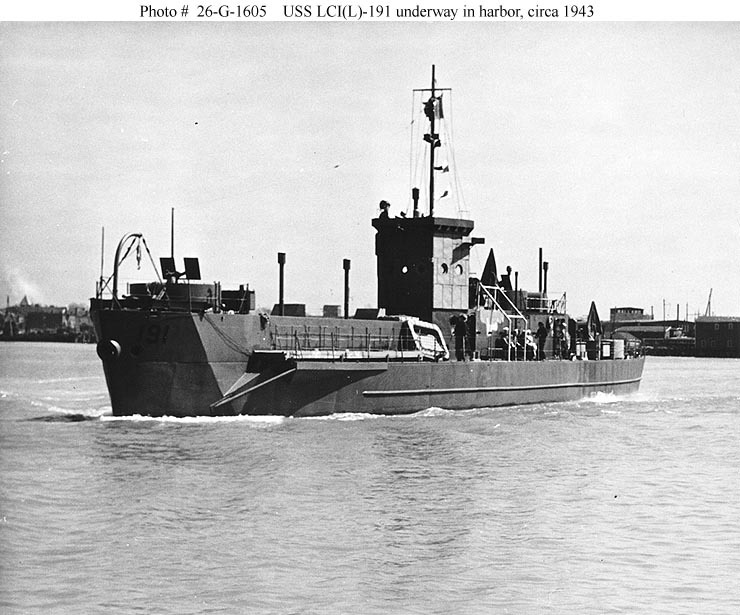 USS LCI(L)-83 departed the United Kingdom 5 October 1944, arriving at Charleston Navy Yard, Charleston, S.C. were she remained there until 1 December 1944. 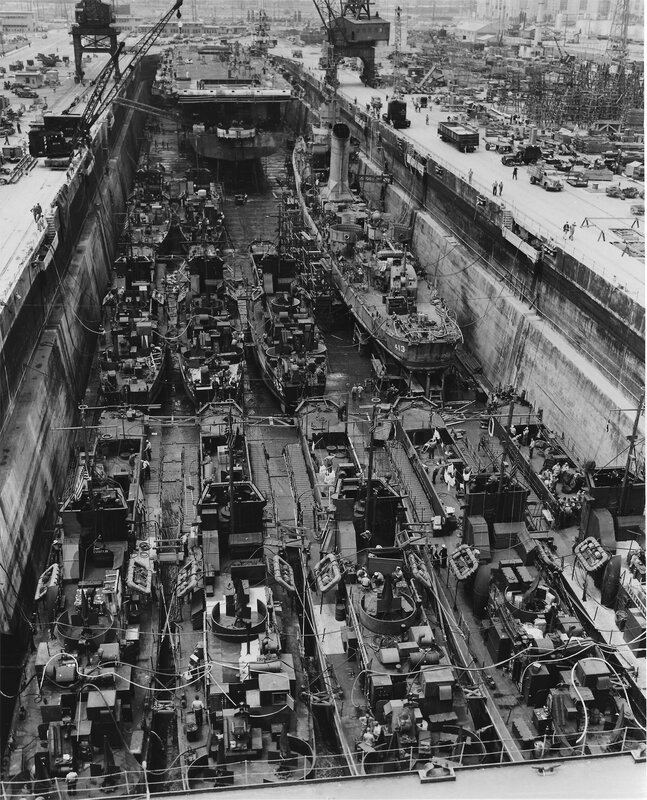 USS LCI(L)-83 departed for Okinawa via Key West, Canal Zone, San Diego and Pearl Harbor, Eniwetok, Guam and Ulithi, arriving 28 May 1945. 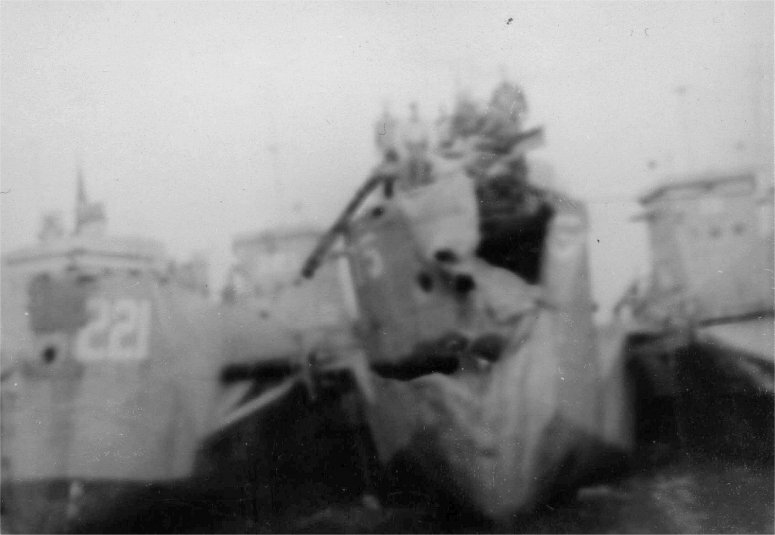 At Okinawa USS LCI(L)-83 was assigned to smoke screen duty for major war vessels bombarding the Naha area. 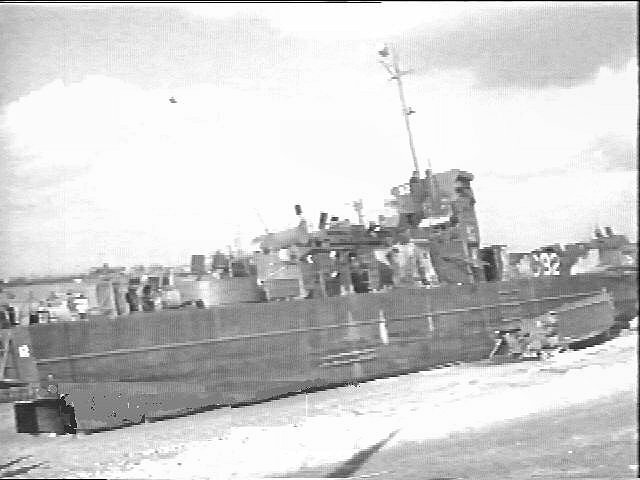 Following World War II USS LCI(L)-83 performed occupation duty in the Far East until 26 November 1945 which included Minesweeping operations. 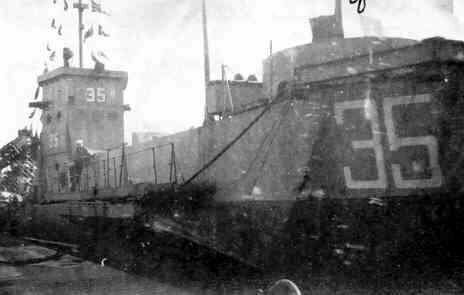 On 11 September 1945, USS LCI(L)-83 reached Wakayama as part of the Mine Destruction Unit in Kii Suido. 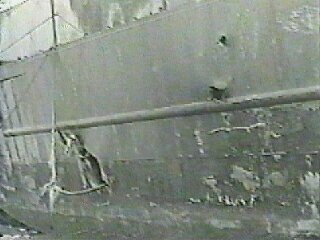 On 25 October 1945, she joined a Task Group engaged in destroying mines in the Korean Straits between Korea and Sentinel Island. 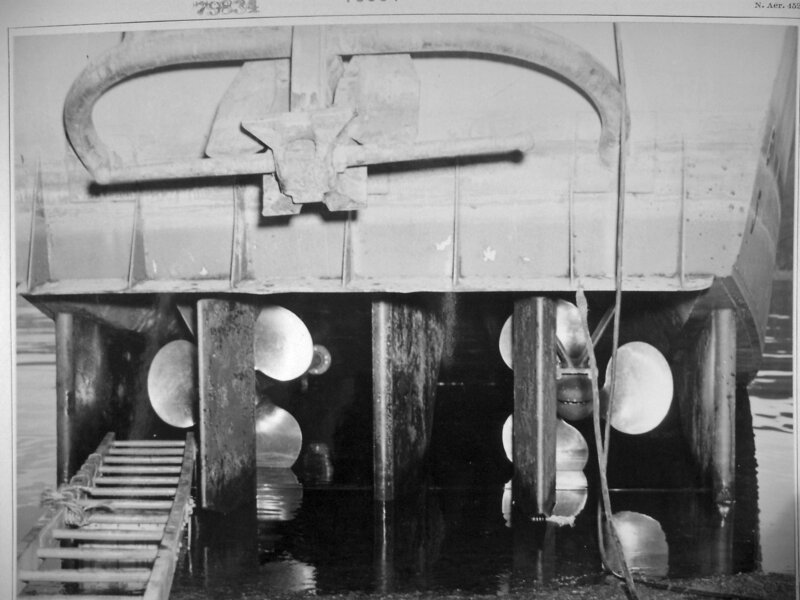 A broken propeller shaft brought her back to Sasebo on 1November 1945 where she remained until the 25th undergoing repairs. 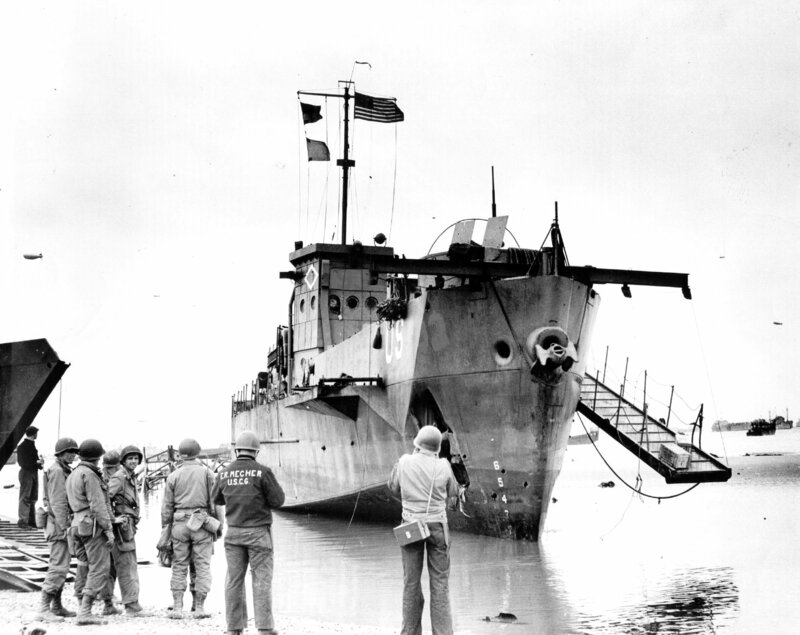 ◎After participating in the invasion of France, LCI(L)-84 left the United Kingdom 4 October 1944, for Charleston, S.C., where she remained undergoing overhaul and repair until 15 December 1944. 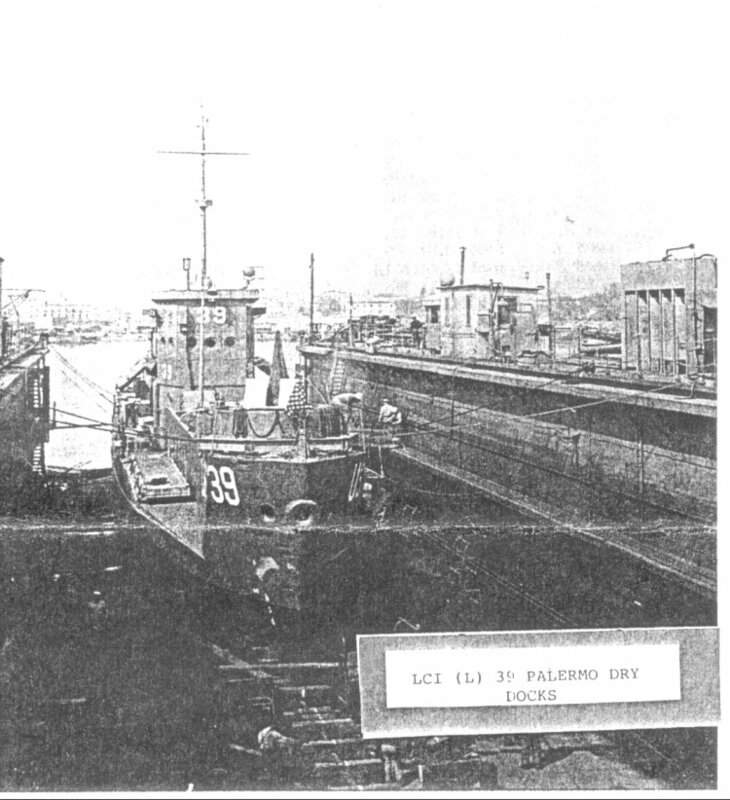 Departing for San Diego via Key West and the Canal Zone she arrived 18 April 1945. 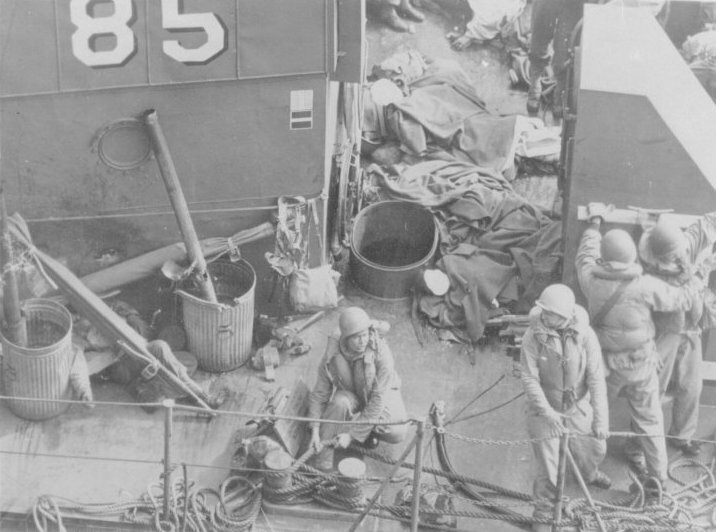 At San Diego LCI(L)-84 was attached to a ship training group at Coronado, CA,, from 23 January to 4 April 1945 before proceeding to Okinawa via Pearl Harbor, Eniwetok, Guam, Ulithi and Leyte. 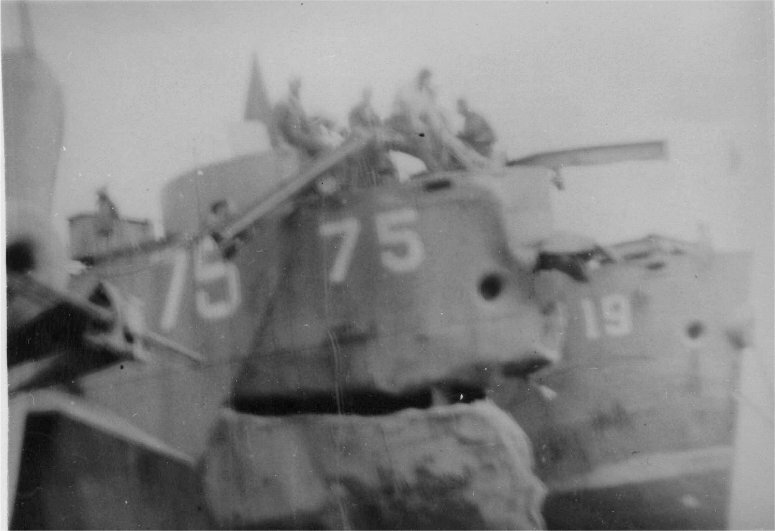 On 11 September 1945, LCI(L)-84 reached Wakayama as part of the Mine Destruction Unit in Kii Suido. 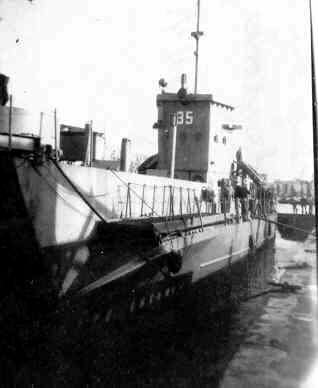 On 19 October 1945, she proceeded to Sasebo where on 26 October she was designated a mine disposal vessel on the "skagway" sweeping operation in the East China Sea. 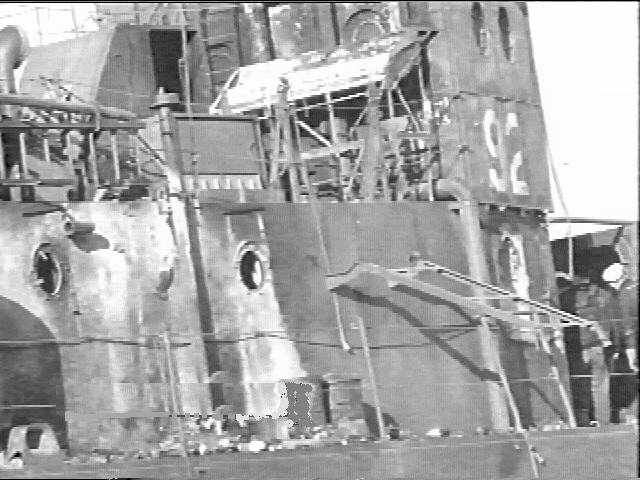 She returned to Sasebo from this duty 1 November 1945, and remained there until the 12th when she proceeded to Nagoya. 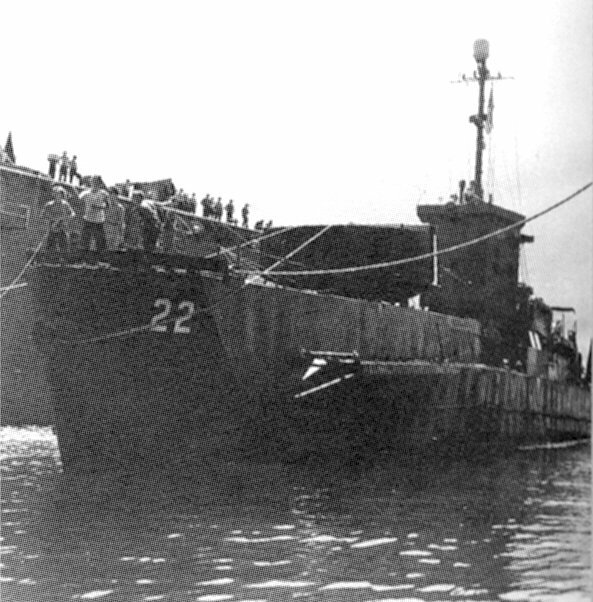 On 27 November she left Nagoya for Saipan, arriving 3 December 1945. 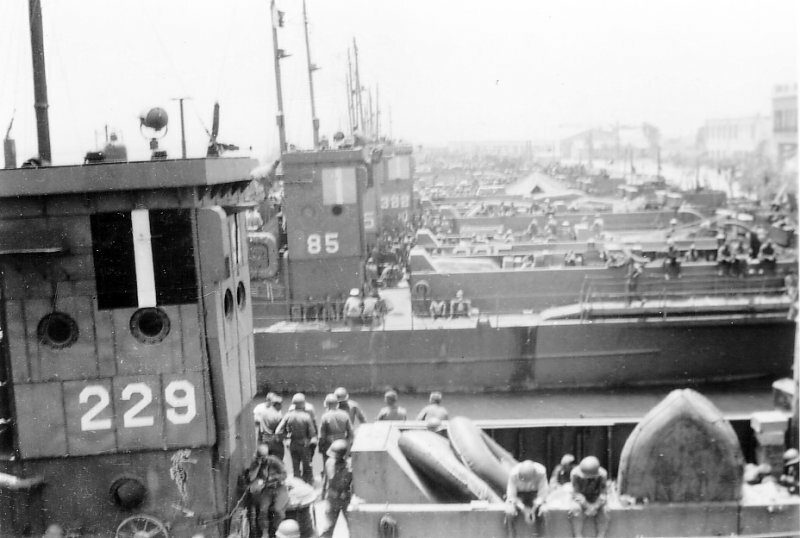 Departing Saipan 8 December 1945, she arrived at Galveston, Texas, 28 February 1946. 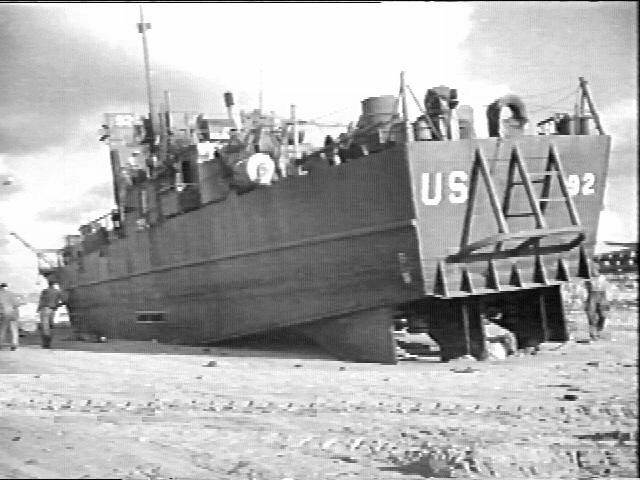 ◎USS LCI(L)-86 was next assigned to the Asiatic-Pacific Theater for the duration of the war and additional duty after the war - Departing Charleston, 4 December she arrived at NAB Little Creek, 7 December 1944 to undergo amphibious training at Solomons Islands from 10 to 13 December and then undergoing repair, alteration and loading at Norfolk from 15 to 23 December. 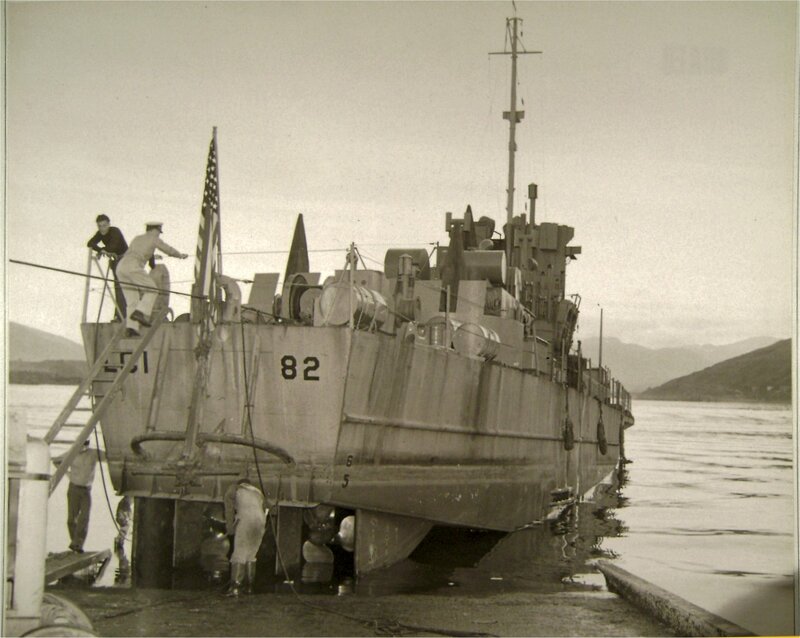 On 23 December LCI(L)-86 departed for Okinawa via Key West, Canal Zone , San Diego, Pearl Harbor, Eniwetok, Guam, and Ulithi arriving 13 April 1945. 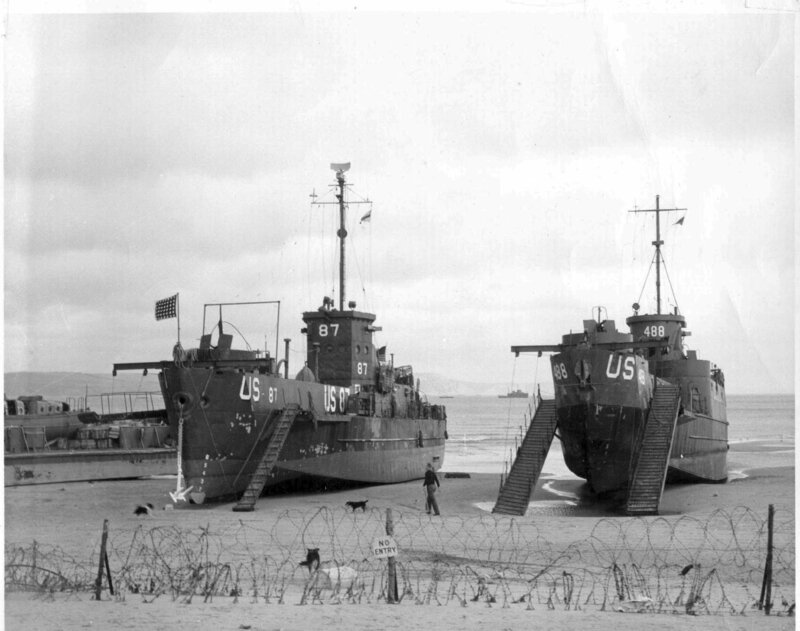 USS LCI(L)-86 anchored at Hagushi Anchorage and Nakagusuku Wan, to make smoke to provide coverage for New Orleans (CA-32) and West Virginia (BB-48), as well as to provide smoke coverage and AA fire for merchant ships off White and Brown Beaches. 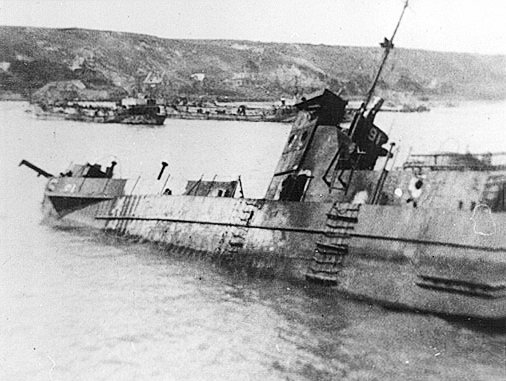 She opened fire on Japanese suicide planes on 3 and 11 June. 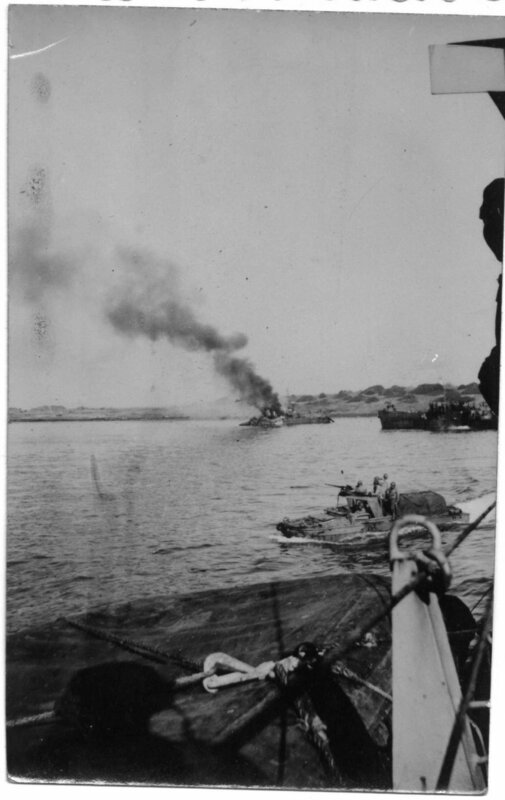 Arriving at Kerama Rhetto anchorage 14 June she made smoke to cover ships present, making, two trips to Faguahi and return. During June she made smoke 54 different times and went to general quarters 52 times on air alerts. 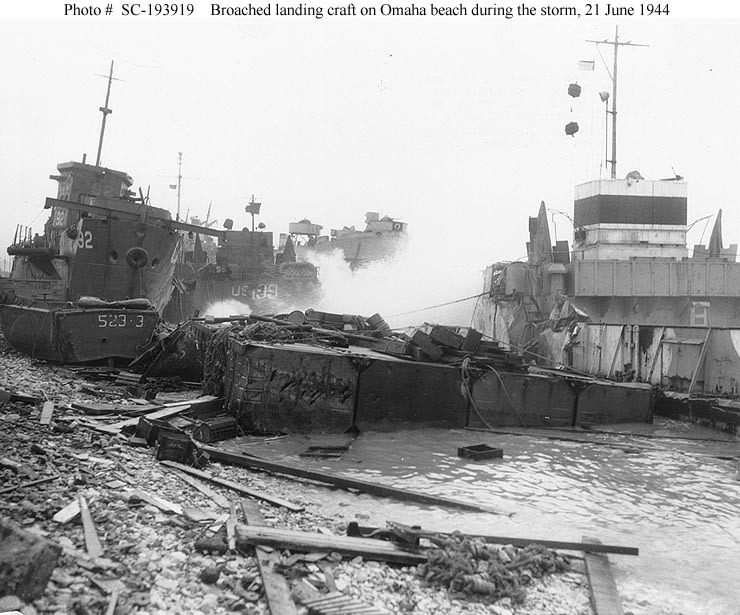 On two occasions she directed 20MM fire at Japanese soldiers on the beach with undetermined results. She continued to make smoke and perform other duties at Kerama Rhetto. 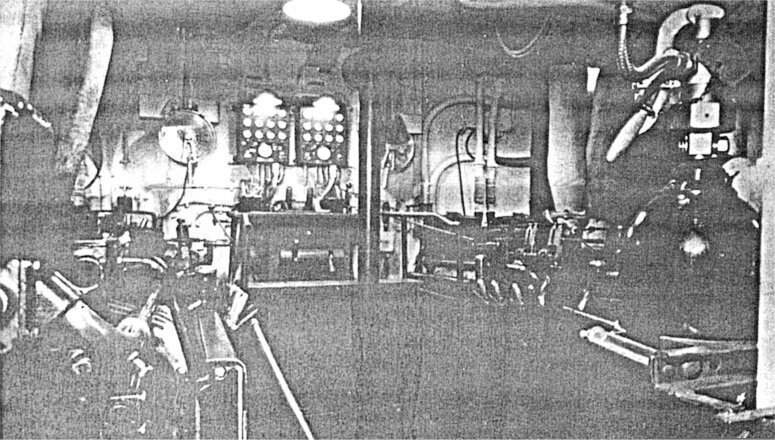 In Buckner Bay and at Chimu Wan, during July 1945 she went to general quarters 25 times on red alerts and made smoke 27 times to cover ships in the anchorages. 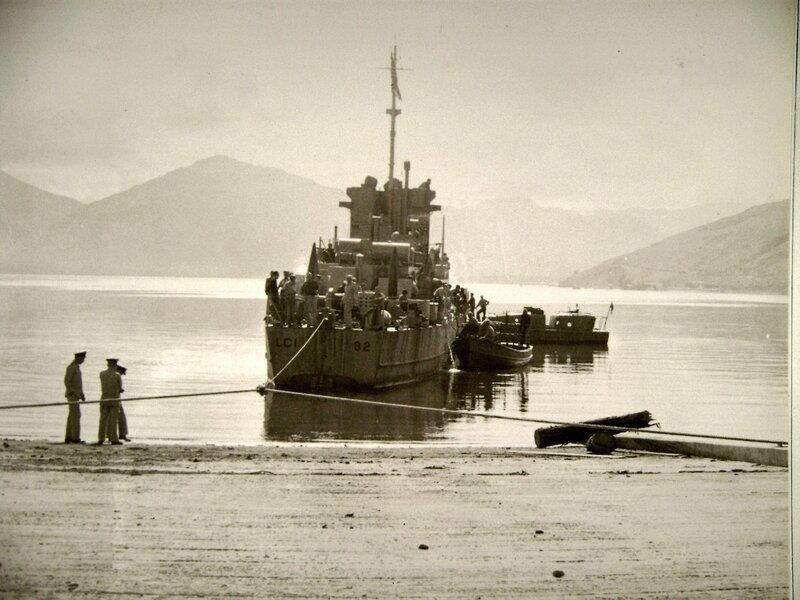 During August she made smoke at Chimu Wan until the 12th carrying mail from Buckner Bay every fourth or fifth day. From the 12th to 31st she made smoke in Buckner Bay and carried liberty parties for the Fifth Fleet. 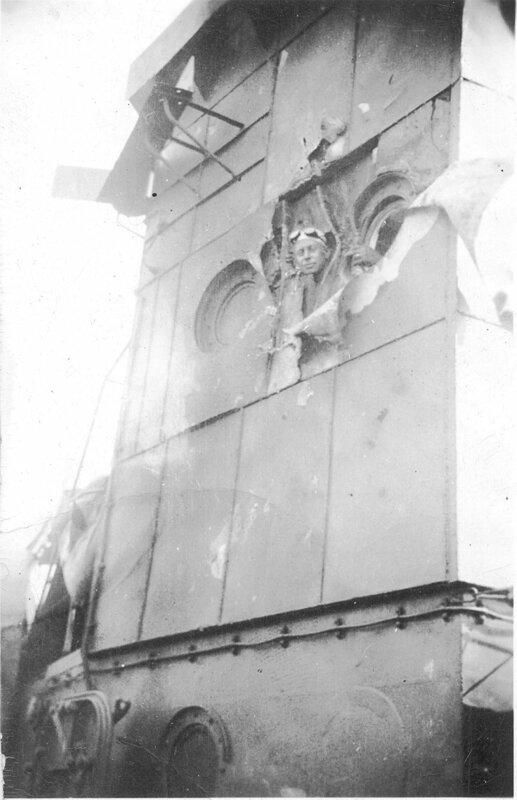 She made smoke 21 times during August and went to general quarters on red alerts seven times. 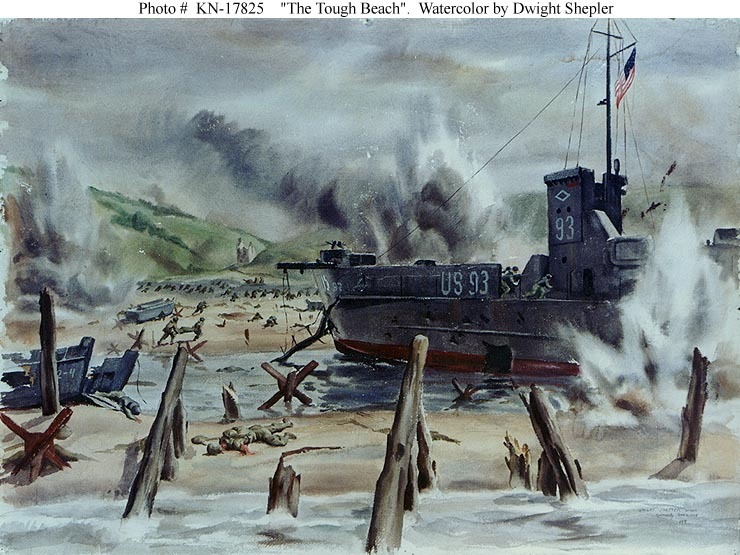 She continued operations at Buckner Bay through 7 September 1945. 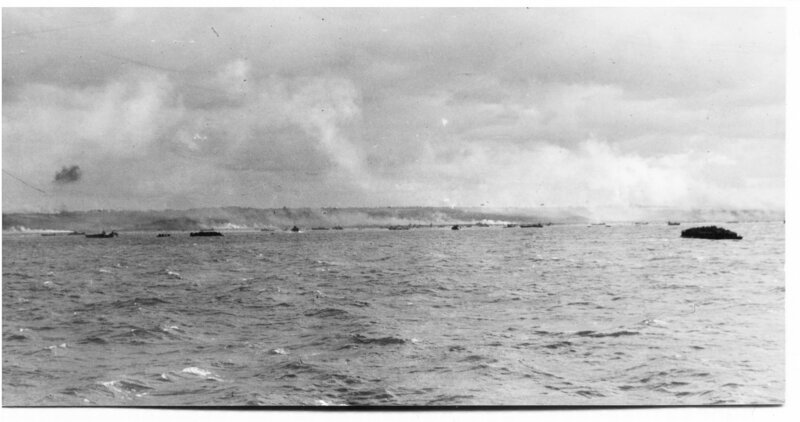 Departing Buckner Bay 8 September 1945 USS LCI(L)-86 as part of Task Group 52.6, designated the Wakayama Sweep Group, she proceeded to Wakayama, Japan, to destroy mines in Kii Suido cut by sweepers and to lay Dan buoys. Arriving at Wakayama 10 September she drydocked for repairs. 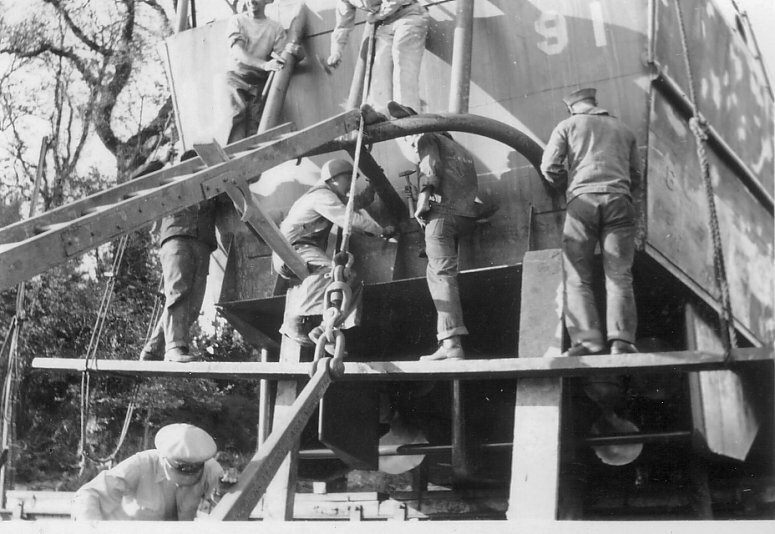 Proceeding to Sasebo, Japan 19 October she was assigned 26 October, to destroy mines in "operation skagway" in Nanei Shote until 8 November 1945. 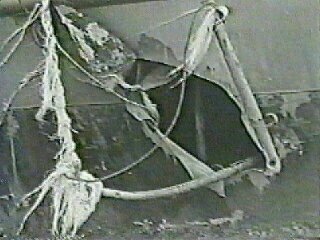 Returning to Sasebo on that date, she departed the 25th for Guam where she arrived 2 December. 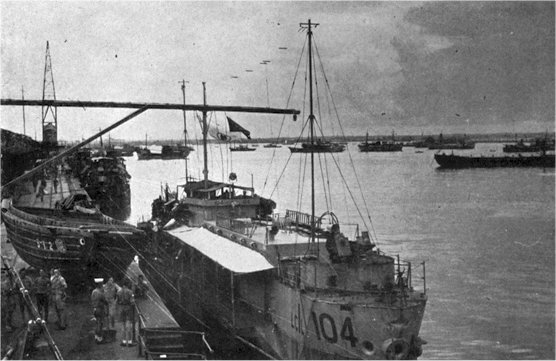 She departed Guam 5 December, for return to the United States. 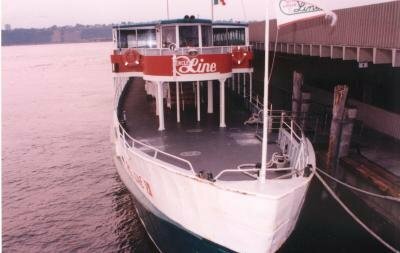 She reached Galveston, via Pearl Harbor, San Diego and Canal Zone 19 February 1946. 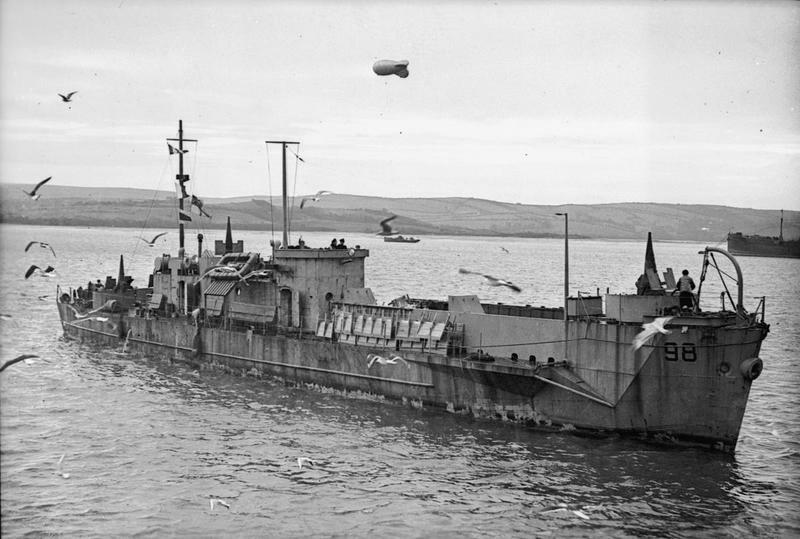 ◎USS LCI(L)-87 was assigned to directing landing craft traffic and escorting landing craft from England to the northern coast of France from July through September 1944. 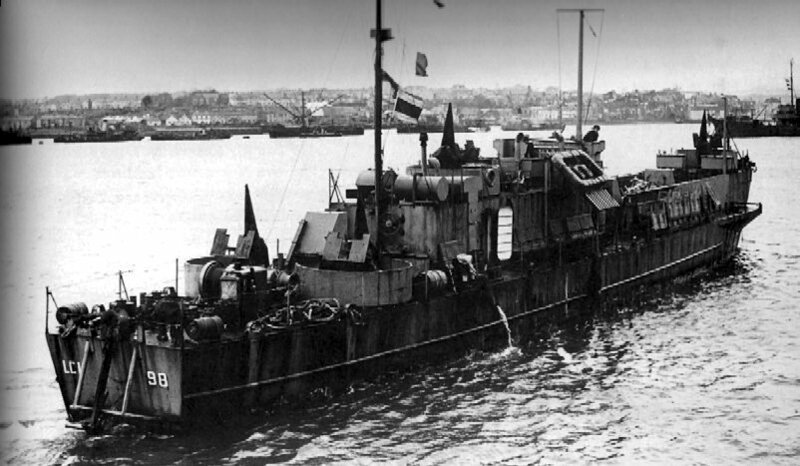 USS LCI(L)-87 departed Falmouth England 5 October 1944, for Charleston, S. C.. 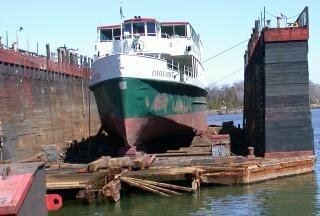 Assigned to LCI Flotilla 30 while at Charleston during overhaul and repair. 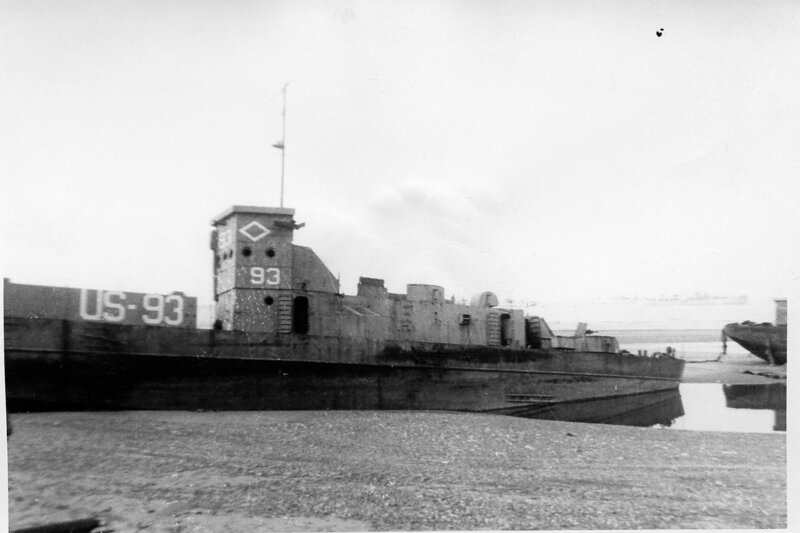 Departed Charleston, 14 December 1944 for Little Creek, VA. for amphibious training at Solomon Island, MD. 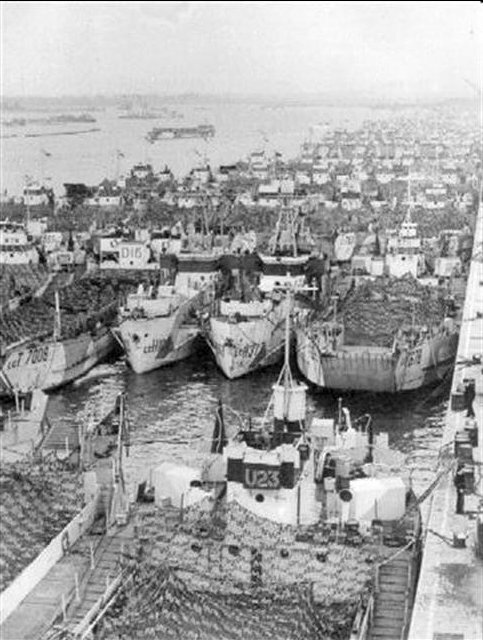 until 18 December 1944. 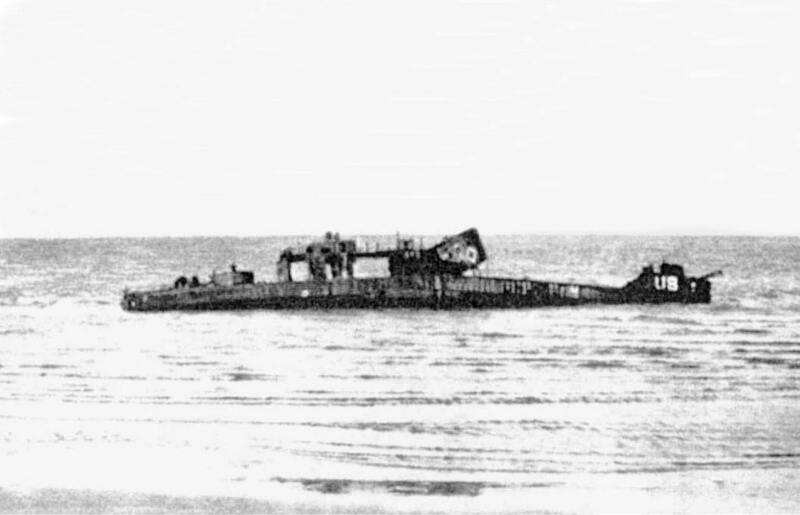 Departed Norfolk, 27 December 1944, for San Diego via Key West and Canal Zone. 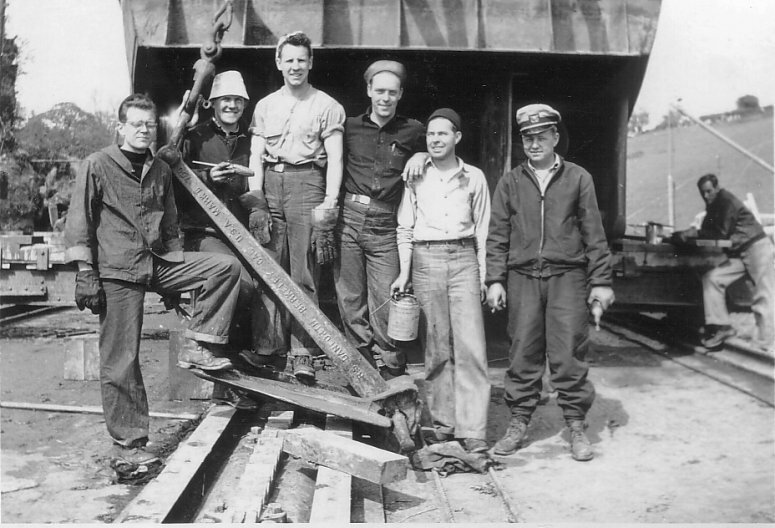 Arrived at San Diego, 27 January 1945 - attached to Ship Training Group, Naval Repair Base, San Diego. 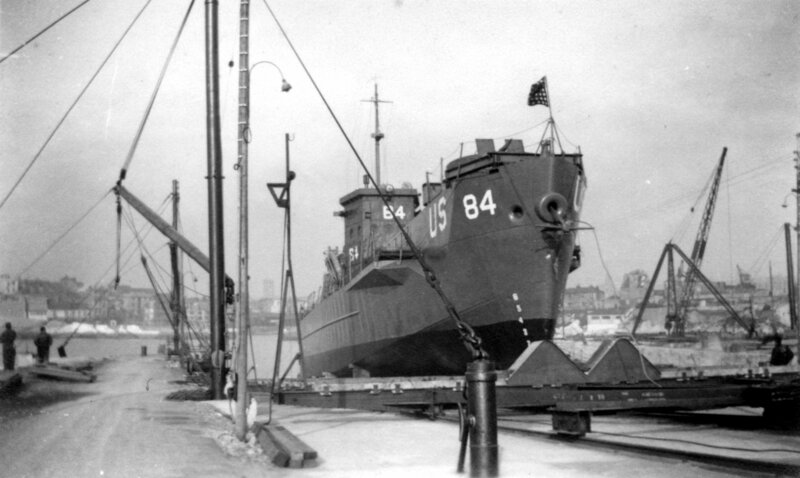 USS LCI(L)-87 was reassigned to the Asiatic Pacific Theater, as LCI Flotilla 35 flagship. 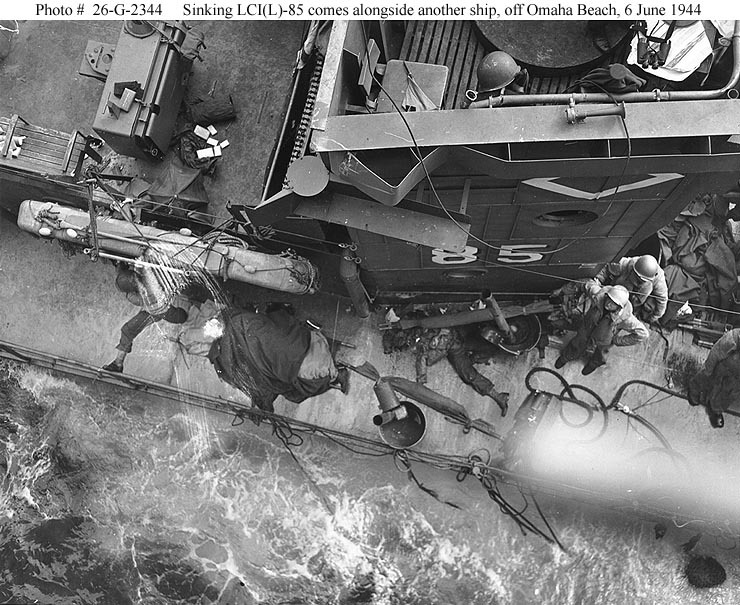 Departed San Diego for Peal Harbor, T. H. 20 April 1945, arriving Pearl Harbor, 1 May 1945. 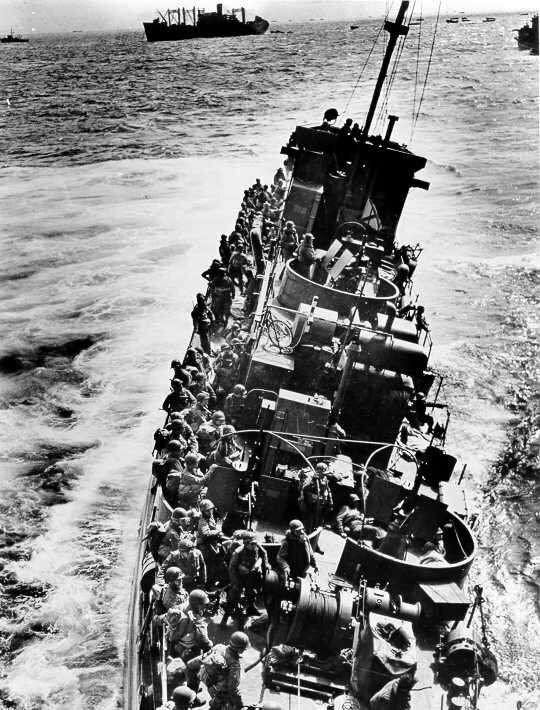 Departing Pearl Harbor, 18 May 1945, for Eniwetok. 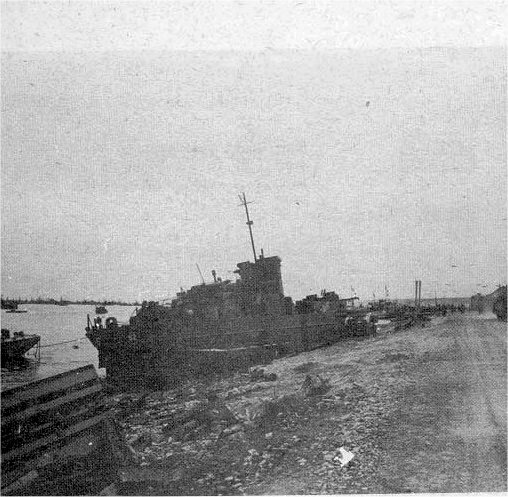 Arrived Eniwetok, 18 May 1945. 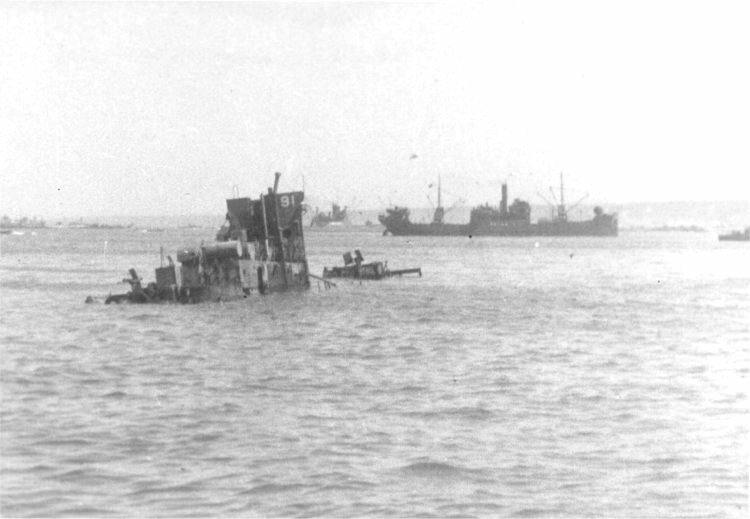 Departed for Guam, 22 May 1945 - for off shore patrol and B-29 crew ditching practice. 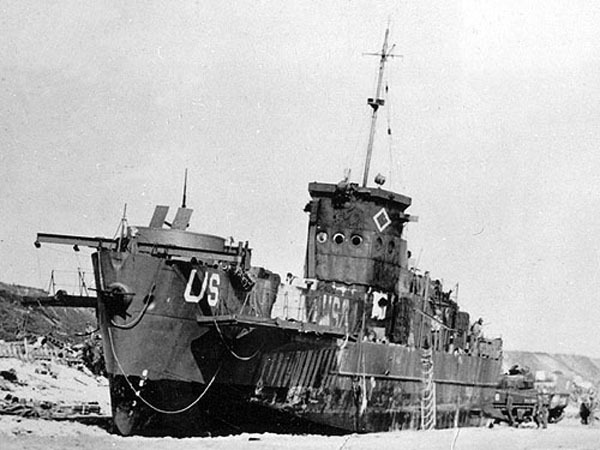 Returned, 1 August 1945 at Eniwetok - served as inter-island ferry. 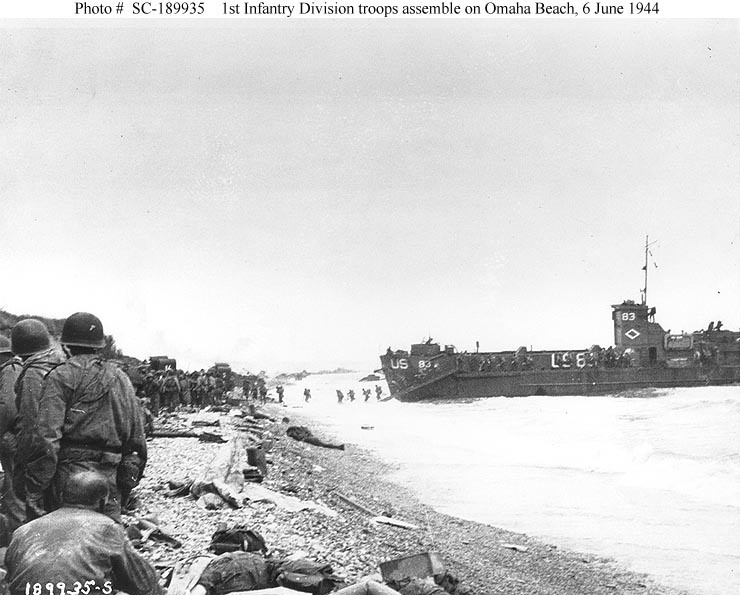 Departed Eniwetok, 24 November 1945, for San Pedro, CA. via Pearl Harbor and San Diego. 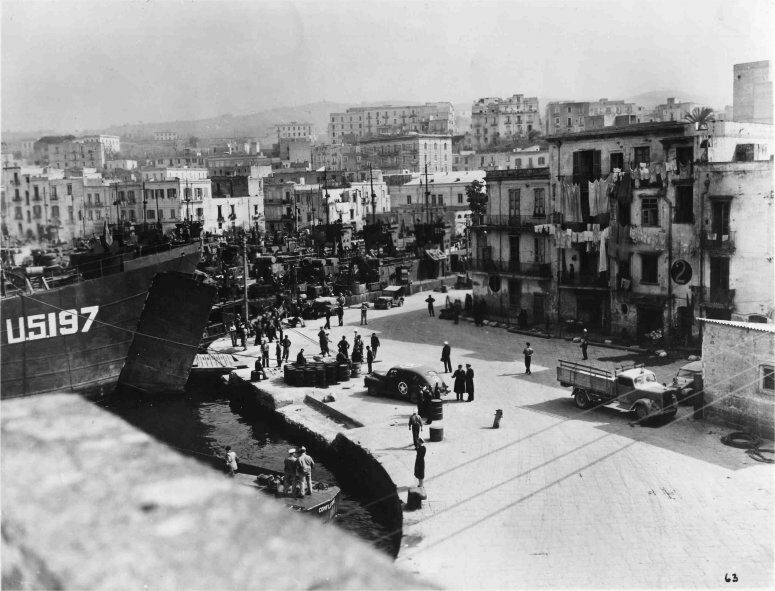 Arrived San Pedro, 6 February 1946.